Health status and diseases - IZW Leibniz Institute for Zoo and Wildlife Research in the Forschungsverbund Berlin e. V.
Diseases can pose a threat to wildlife either on individual as well as on population levels. Investigations into the occurrence and distribution of diseases and pathogens of wildlife species not only reflect on intraspecies influences and dynamics but also trace the borderline of interspecies contacts. This includes contacts between wildlife populations, wildlife and domestic animals as well as wildlife and humans. While some diseases are specific to a given animal species or to environmental circumstances, others reflect the encroachment of human activities into formerly exclusive wildlife habitats. As the impact of a pathogen on an organism does not follow rigid consequences, but a complex system of interactions by the host’s immune system or interactions between different microbial agents, the investigation of such interrelations is crucial for the understanding of dynamics in wildlife populations. For the assessment of health status and diseases we focus on free-ranging species of national importance and the second most diverse group amongst mammals, the bats, which have been previously inexplicably neglected. Native carnivore species such as red foxes (Vulpes vulpes), exotic, invasive species such as raccoons (Procyon lotor) as well as previously extinct and now returning species such as the grey wolf (Canis lupus) and the Eurasian lynx (Lynx lynx) occupy a broad range of ecological niches from forests to rural to urban areas. 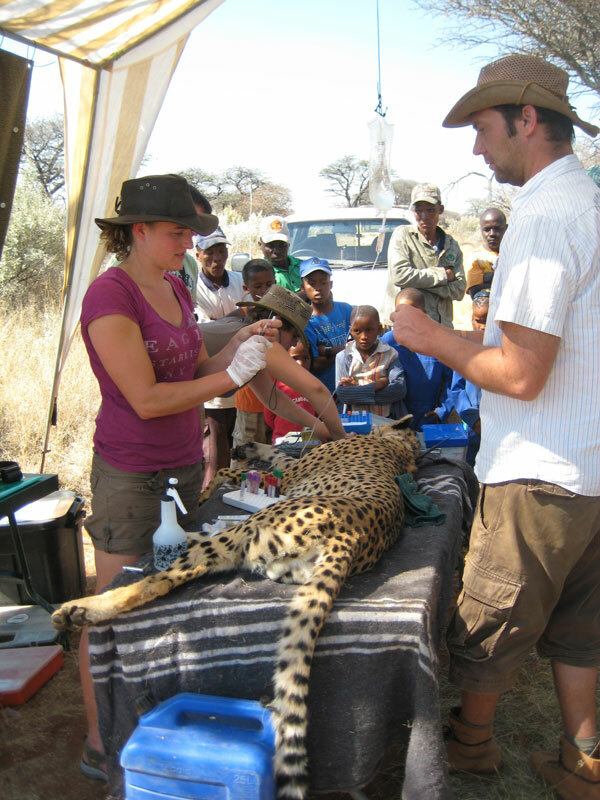 Pathological examination on eight carnivore species are regularly performed, additionally investigating the prevalence of parasites (e.g. fox tapeworm, Baylisascaris procyonis) and underlying bacterial or viral (e.g. parvovirus, canine distemper virus) infections. Despite major advances in bat biology and the possible role of bats as carriers of zoonotic pathogens, much less is known about their diseases and associated infectious agents, and their immune system. Therefore we are engaged in long-term studies to investigate the occurrence of infectious agents including the white-nose syndrome fungus Geomyces destructans, and their impact on the health of threatened European bat species. We are interested in infectious disease dynamics within bat hosts (e.g. seasonal variations and physiological changes) that could influence the immune response and susceptibility of bats to infectious agents and will help to understand the complexity of the ecology of pathogenic microorganisms and host species likewise. Our investigations are conducted in cooperation with bat researchers, protectionists and rehabilitation centers in Germany and further European countries. The circadian activity can be interpreted as a programmed control, tuning the organism as a whole to periodic changes of environment conditions. Close and well-defined meaningful synchronies between frequencies of different physiological and behavioural functions within the organism are characteristic of the healthy undisturbed animal. External (e.g. sudden environmental changes, hunting, social stress) or internal stressors (e.g. rut, illness) act as disturbances on this regulatory system and, hence, disturb harmonic frequencies tuning. To describe such a correlation between different physiological and behavioural parameters, a chronobiological procedure was developed to quantify the harmonic frequency structure of behavioural rhythms. The chronobiological tool helps to illustrate the effects of various stress conditions and stress situations on time patterns of behaviour in various animal species (e.g. 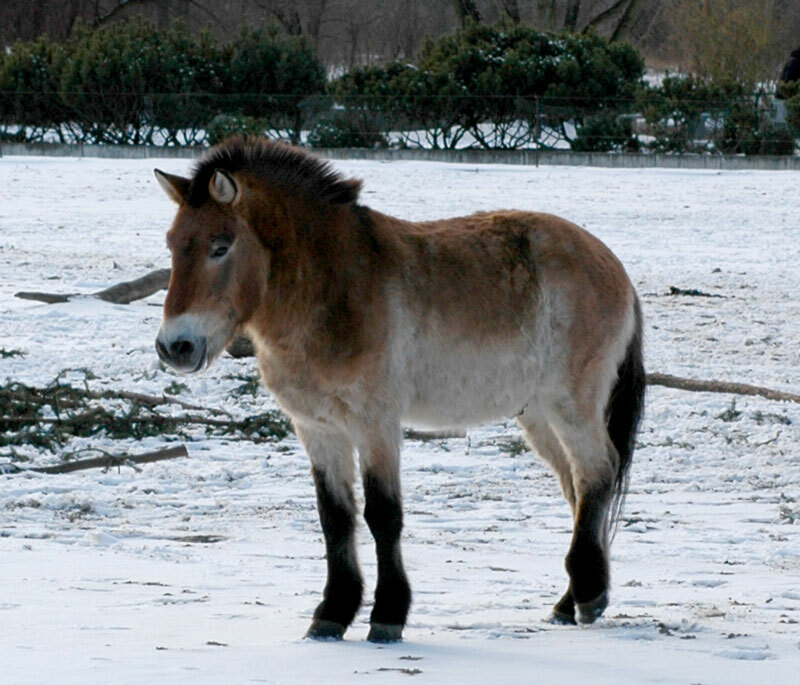 transport and habituation of Przewalski horses from a zoo to a semi-reserve) and proved to be an appropriate tool for assessment of general living conditions especially in wild animals as well as may be of some use in the detection of serious stressful conditions for the animals especially during special (management) events (e.g. hunt, translocation). Progress is also made in pursuing the physiological assessment of allostatic loads for a variety of modell questions. One example is the study of the allostatic load associated with sibling rivalry. Here, the measurement of faecal glucocorticoid concentrations in littermates mirror the behavioural results and demonstrate that the behaviour of littermates is a reliable guide to the stress (allostatic load) experienced by individual littermates. The assessment of the physiological effects and coping mechanisms of challenges includes the study of intra-specific and inter-specific variation in immunocompetence and the immune system, and the development of appropriate methods to achieve this. Wildlife or ecological immunology is a young field of research with the aim to describe and explain the natural variation in immune functions in free-living organisms. Using a variety of wildlife model species (bats, wild rodents and carnivores) we are interested in how biotic and abiotic, social and ecological factors contribute to the intra-specific and inter-specific variation in immunity of wildlife. Since one of the greatest challenges of the field is how to measure the structure and the function of the immune system in wild populations, we also aim to develop new methods that allow reproducible examination of the immunocompetenceusing single-time point samples. Besides adapting and validating the already existing methods and antibodies, we develop new specific monoclonal and polyclonal antibodies and describe relevant genetic and protein sequences using state-of-the-art methods. These projects will not only allow us to quantify the health status of different populations and describe the immunopathology for specific pathogens, key information needed in the context of One Health studies and the conservation of threatened populations, it will also enhance our understanding of the evolution of the immune system. A good example is the assessment of the health status and immunocompetence of cheetahs (Acinonyx jubatus). Little is known about their exposure and susceptibility to infectious diseases and immunocompetence. We determined seroprevalence of nine key viruses in free-ranging cheetahs in central Namibia, conducted necropsies and determined the genetic variability at the major histocompatibility complex (MHC), a gene group important for immune responses. Seroprevalences were below 5% for all viruses, there was no evidence for infectious diseases and all cheetahs had a good health status. Although cheetahs showed relatively low levels of MHC diversity for carnivores, the variation observed is substantially higher than previously known and the observed low level did not seem to negatively influence the good immunocompetence of cheetahs. Thus, other immune components might compensate for the low MHC variability and long-term survival of Namibian cheetahs likely depends on human-induced rather than genetic factors. However, the low level of MHC variation might limit immunocompetence in case of newly emerging pathogens. 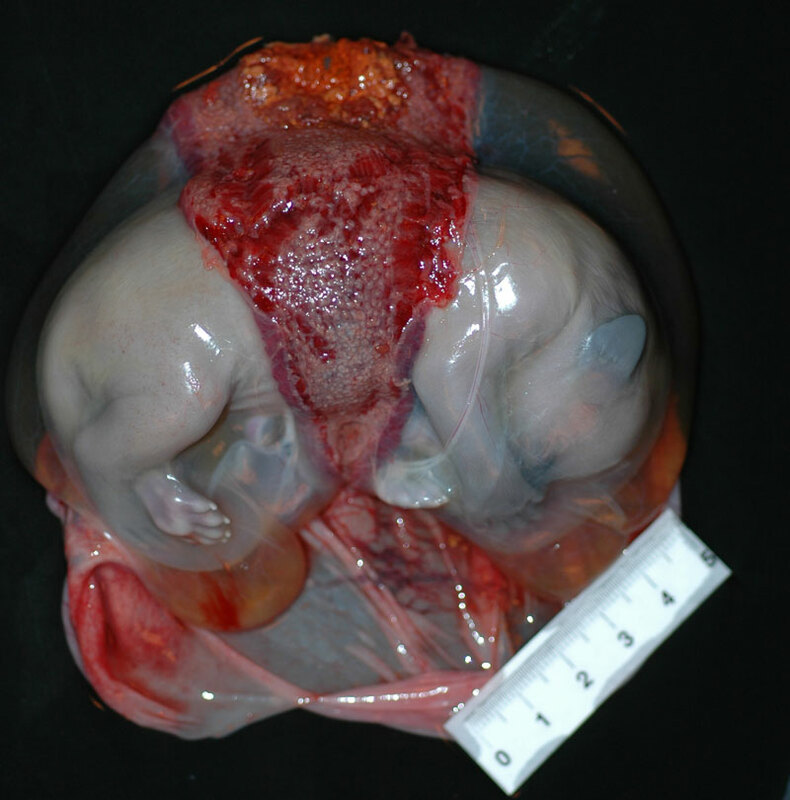 Diagnosis of pathogens in wildlife presents multiple challenges. There are few sensitive methods for screening simultaneously for multiple pathogens and PCR based approaches, while sensitive, may produce false negative results when, for example, a novel viral strain is present. In addition, samples derived from both captive and free ranging wildlife are often sub-optimal for microbiological analysis. We are utilizing and developing a variety of methods to overcome many of these challenges and extend their use to archival samples. We employ established ViroChips where applicable or shotgun next generation sequencing approaches from infected tissues. We are also developing hybrid capture approaches to characterize novel and known pathogens in instances where the novel strains may be present or the samples are degraded. Hybrid capture combines the strength of microarrays with next generation sequencing in a flexible format that allows one to simultaneously target an almost limitless number of sequences in a way that is less sensitive to differences between target and oligonucleotide than PCR and is highly sensitive. The first generation approaches are concentrating on viruses. However, work is in progress to include bacteria and parasites. Kohl C, Vidovszky MZ, Mühldorfer K, Dabrowski PW, Radonić A, Nitsche A, et al. 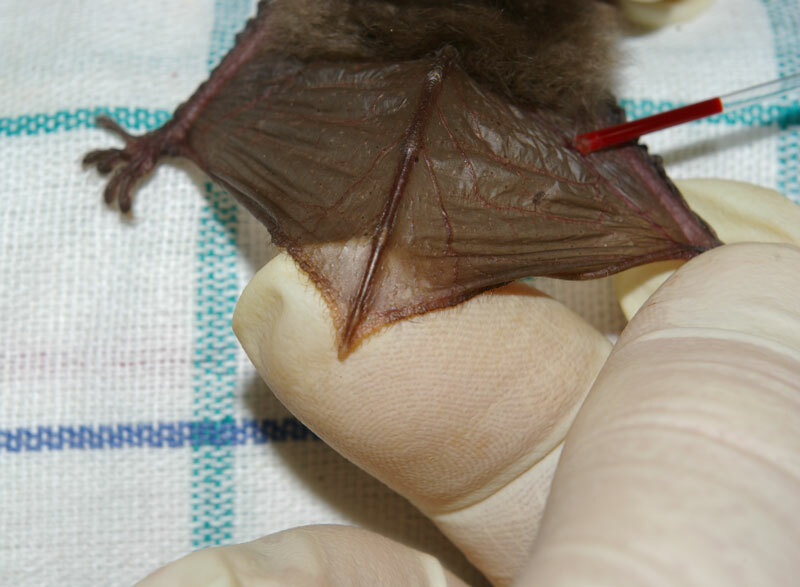 (2012) Genome analysis of bat adenovirus 2: indications of interspecies transmission. J Virol 86: 1888-1892. Nikolin VM, Wibbelt G, Michler FUF, Wolf P, East ML (2012) Susceptibility of carnivore hosts to strains of canine distemper virus from distinct genetic lineages. Vet Microbiol 156: 45-53. Berger A (2011) Activity patterns, chronobiology and the assessment of stress and welfare in zoo and wild animals. Int Zoo Yb 45: 1-11. Mühldorfer K, Schwarz S, Fickel J, Wibbelt G, Speck S (2011) Genetic diversity of Pasteurella species isolated from European vespertilionid bats. Vet Microbiol 149: 163–171. Mühldorfer K, Speck S, Kurth A, Lesnik R, Freuling C, Müller T, et al. (2011) Diseases and causes of death in European bats: dynamics in disease susceptibility and infection rates. PLoS ONE 6. Mühldorfer K, Speck S, Wibbelt G (2011) Diseases in free-ranging bats from Germany. BMC Vet Res 7: 61. Puechmaille SJ, Wibbelt G, Korn V, Fuller H, Forget F, Mühldorfer K, et al. (2011a) Pan-European distribution of white-nose syndrome fungus (Geomyces destructans) not associated with mass mortality. PLoS ONE 6. Puechmaille SJ, Frick WF, Kunz TH, Racey PA, Voigt CC, Wibbelt G, et al. (2011b) White-nose syndrome: is the emerging disease a threat to European bats. Trends Ecol Evol 26: 570-576. Thalwitzer S, Wachter B, Robert N, Wibbelt G, Müller T, Lonzer J, Meli ML, Bay G, Hofer H, Lutz H (2010) Seroprevalences to viral pathogens in free-ranging and captive cheetahs (Acinonyx jubatus) on Namibian farmland. Clin Vaccine Immunol 17: 232-238. Wibbelt G, Kurth A, Hellmann D, Weishaar M, Barlow A, Veith M, et al. (2010) White-nose syndrome fungus (Geomyces destructans) in bats, Europe. Emerg Infect Dis 16: 1237-1242. 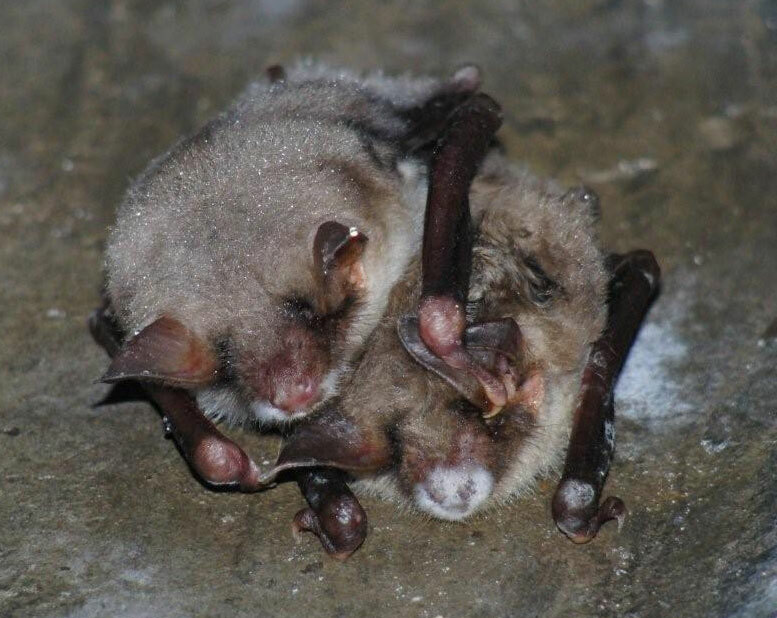 Wibbelt G, Moore MS, Schountz T, Voigt CC (2010) Emerging diseases in Chiroptera: why bats? Biol Lett 6: 438-440. Sonntag M, Mühldorfer K, Speck S, Wibbelt G, Kurth A (2009) New adenovirus in bats, Germany. Emerg Infect Dis 15: 2052–2055. Wibbelt G, Speck S, Field H (2009) Methods for assessing diseases in bats. In: Kunz TH, Parsons S, editors. Ecological and Behavioral Methods for the Study of Bats. 2nd Edition. The Johns Hopkins University Press, 775–794. Krone O, Guminsky O, Meinig H, Herrmann M, Trinzen M, Wibbelt G (2008) Endoparasite spectrum of wild cats (Felis silvestris Schreber, 1777) and domestic cats (Felis catus L.) from the Eifel, Pfalz region and Saarland, Germany. Eur J Wildlife Res 54: 95-100. Wibbelt G, Kurth A, Yasmum N, Bannert M, Nagel S, Nitsche A, et al. (2007) Discovery of herpesviruses in bats. J Gen Virol 88: 2651-2655. Berger A, Scheibe KM, Michaelis S, Streich WJ (2003) Evaluation of living conditions of free-ranging animals by automated chronobiological analysis of behavior. Behav Res Methods Instrum Comput 35: 458-466.